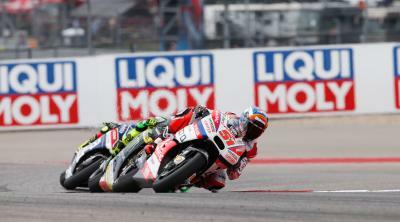 Michele Pirro scores points for the second race in a row as he gets inside the top ten in Austin. The life of a replacement rider is never easy, rarely have they tested the machine they’re competing on and they’re almost always playing catch up having had less experience than the riders they’re competing against. 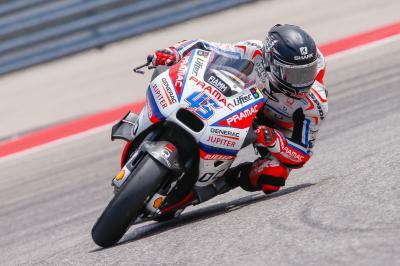 But Michele Pirro once again showed his class at the Red Bull Grand Prix of The Americas as the Ducati test rider produced a top ten ride. 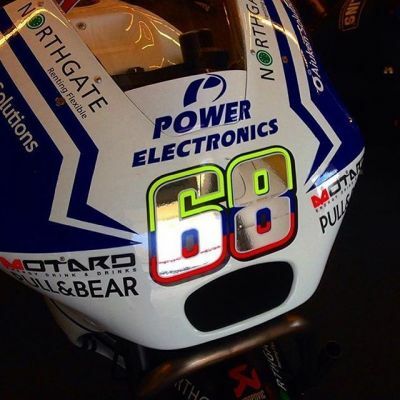 Starting from 17th on the grid, Pirro found himself in 11th by the third lap and continued to edge in on Pol Espargaro (Monster Yamaha Tech 3) while fending off Hector Barbera (Avintia Racing). 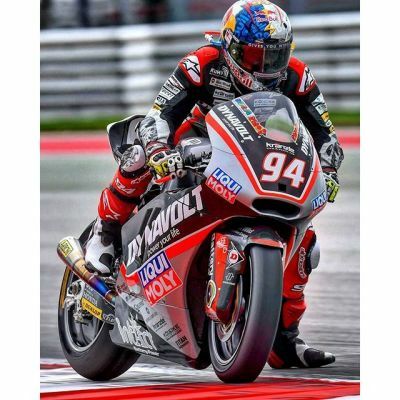 While Espargaro would escape, Pirro held off Barbera to score an eighth place finishing, matching the best finish he achieved as a wildcard with the factory Ducati Team in 2015. 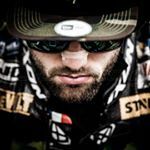 Danilo Petrucci’s return from injury remains uncertain, until the Italian is fully fit Pirro will continue to ride in his place. Since becoming the Ducati test rider in 2013 Pirro has had 21 MotoGP™ World Championship appearances as well as outings in the WorldSBK Championship. Hernandez: “Our main objectives today was to finish"
Yonny Hernandez collects his first points of the year after a troubled start to 2016. 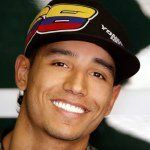 A difficult race saw Pol Espargaro battle to remain upright as a number of riders fell around him, taking seventh place at the line. Fifth place in Austin sees Aleix Espargaro secure his best ever finish with Team Suzuki Ecstar and improve his feeling with the GSX-RR. 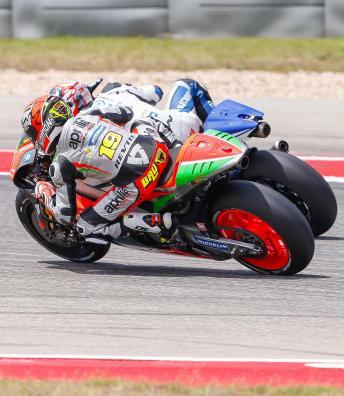 For the second race in a row Stefan Bradl secures a top ten finish for Aprilia as he pushes development ahead with a safe ride in America. Top Independent Team rider honours for Scott Redding as he takes his best finish of 2016 with sixth in Texas. 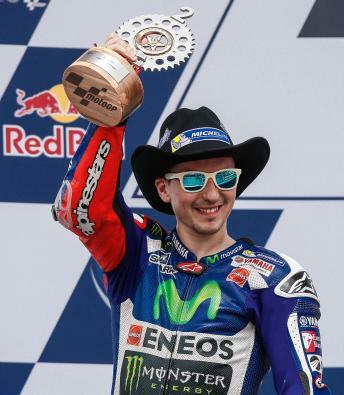 Viñales: “I felt confident until almost half of the race"
Fourth place in Austin saw Maverick Viñales take his best ever MotoGP™, but he wanted more as a lack of rear grip stopped his progress. Dovizioso: “Once again today I was unable to finish"
Yet again another rider’s mistake costs Andrea Dovizioso an almost certain podium finish.